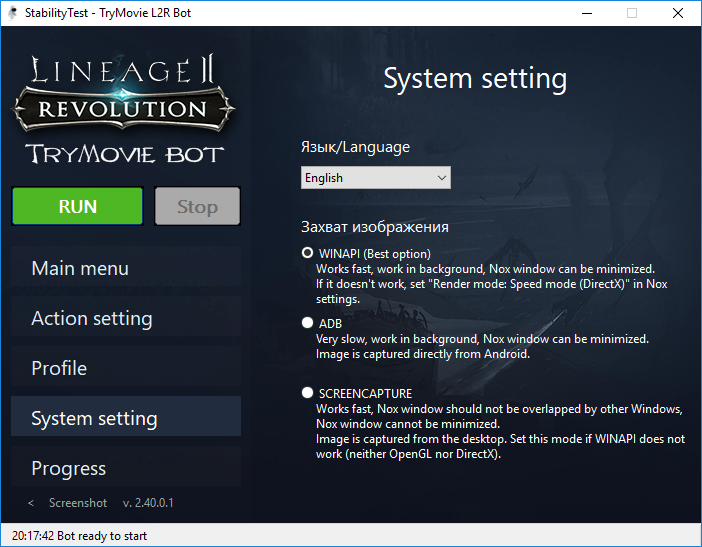 Download and install TryMovie L2R Bot .exe. 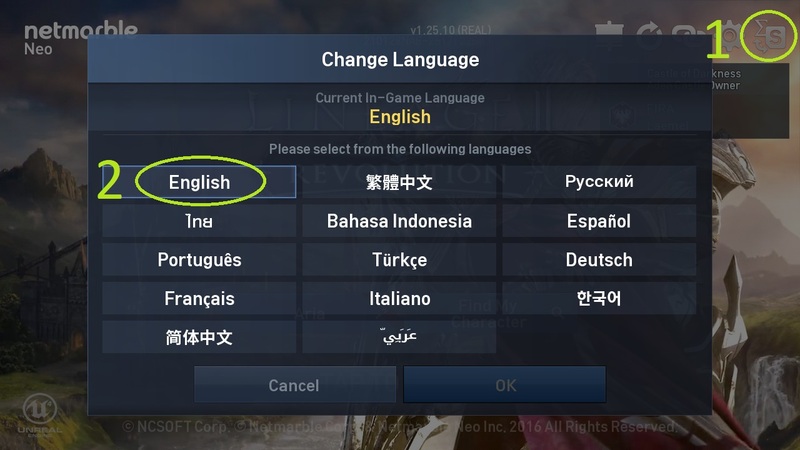 Download and install Nox App Player.exe or BlueStacks.exe and install Lineage 2 Revolution. 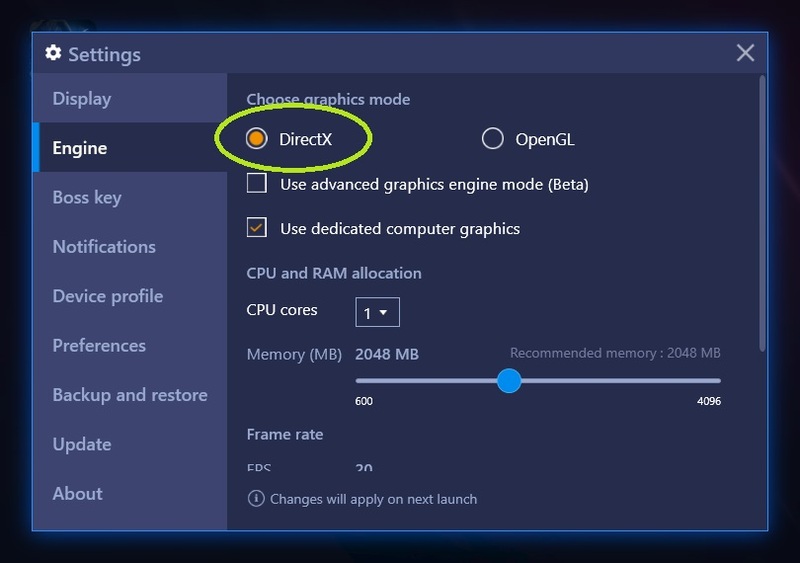 Many users forget to disable sleep mode and disable the screen in Windows settings. Because of this, the bot stops working at the most inopportune moment, for example, during the night AFK farm. Be sure to turn off Sleep mode and disable auto Display off. If necessary, the monitor can be turned off manually using the power button, the bot will work as it should. Add TryMovie_L2R_Bot.exe or the whole folder with the program (for example C:\Program Files (x86)\TryMovie\L2R_Bot) in the exceptions of your antivirus. Actions of any bots are considered by some anti-viruses (especially free anti-viruses) as suspicious software and can be blocked by them. No harm to the computer or data bot can not cause. Example: Add an exclusion to Windows Security. In the "Profiles" section of the bot, create a separate profile for each Nox window. 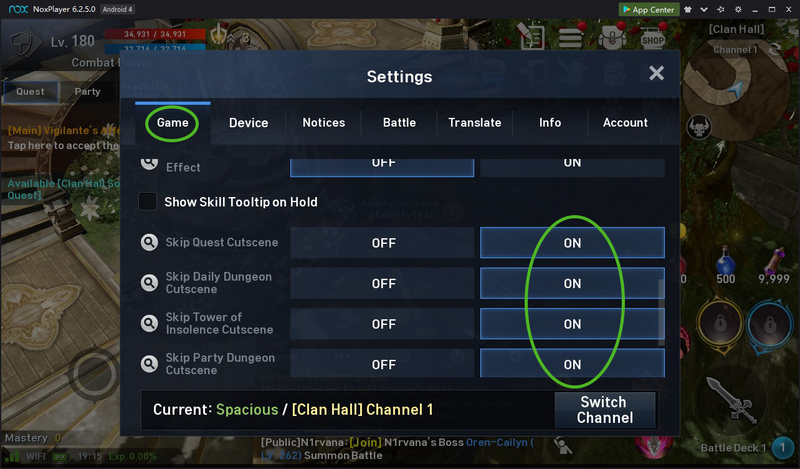 In the bot section "Action settings" go through the tabs and configure the desired functions. 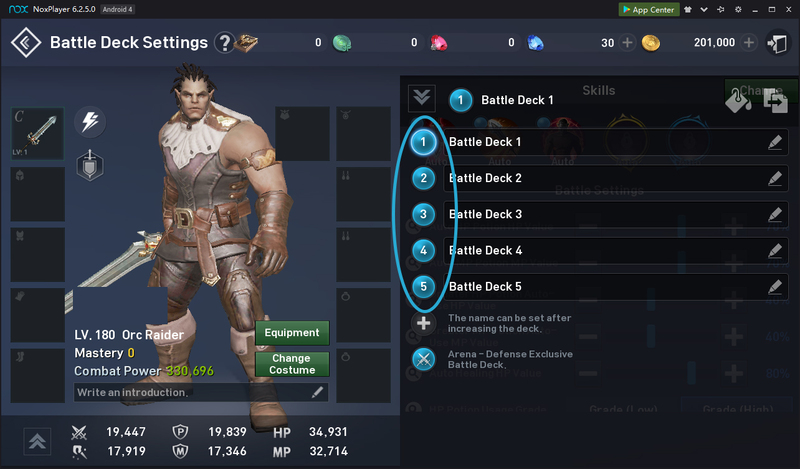 Don't forget to set map and coordinates for farm field and elite dungeon. It is advisable not to use unattended functions: Main quests, Extraction Pit. 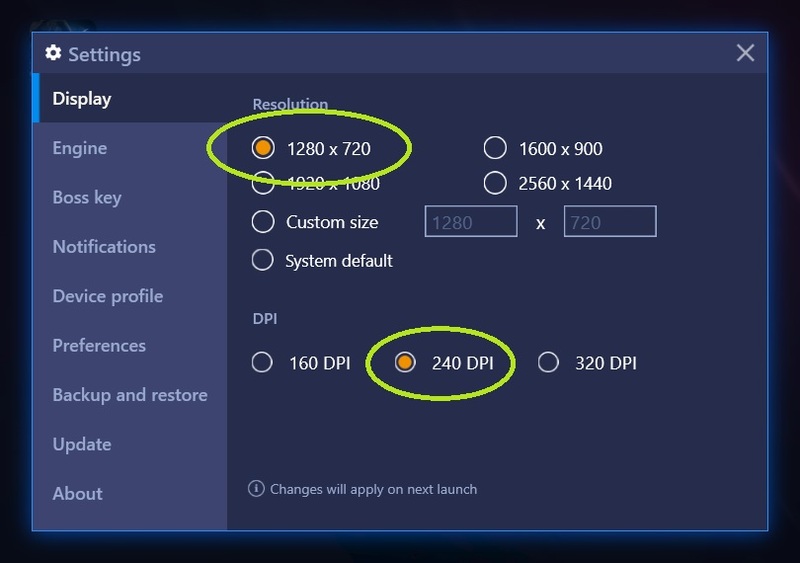 In the system settings of the bot WINAPI capture mode is set by default. If the bot is running in WINAPI mode, you can minimize the Nox window, overlap other windows, use more than one Nox window. 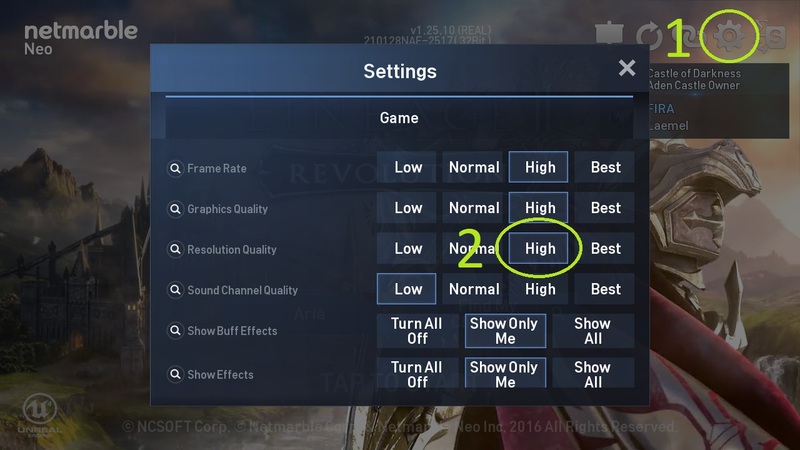 If the bot does not work, set "Rendering mode: Speed mode (DirectX)" in Nox settings (Nox settings second tab). 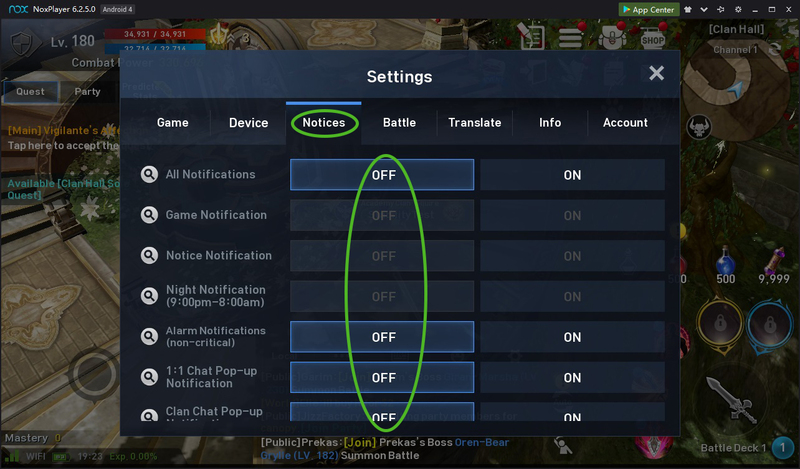 If after that the bot still does not work (starts Nox and the game, and then no action), then change the capture mode to SCREENCAPTURE in the system settings of the bot. 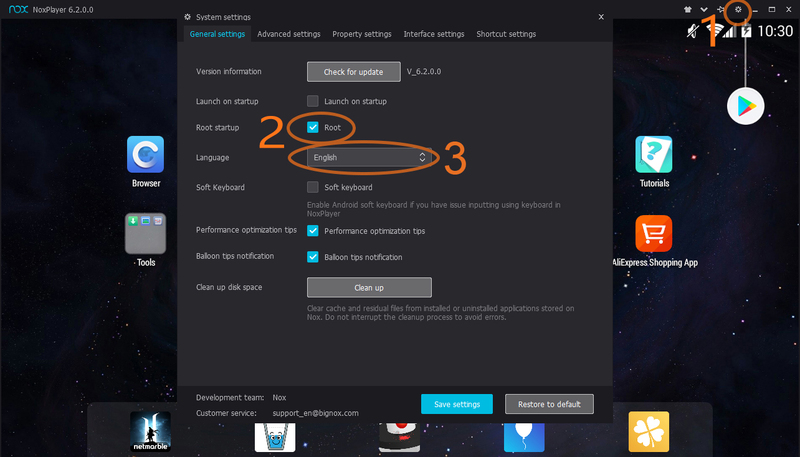 In SCREENCAPTURE mode, the Nox window must be visible and must not be overlapped by other windows (it is desirable to set "Always at the top" in the upper right part of Nox). You cannot minimize the Nox window. 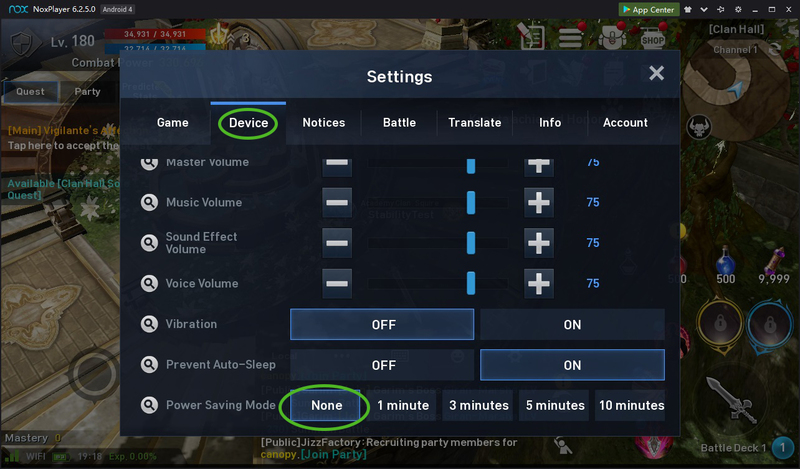 It is also desirable to use no more than one Nox window. 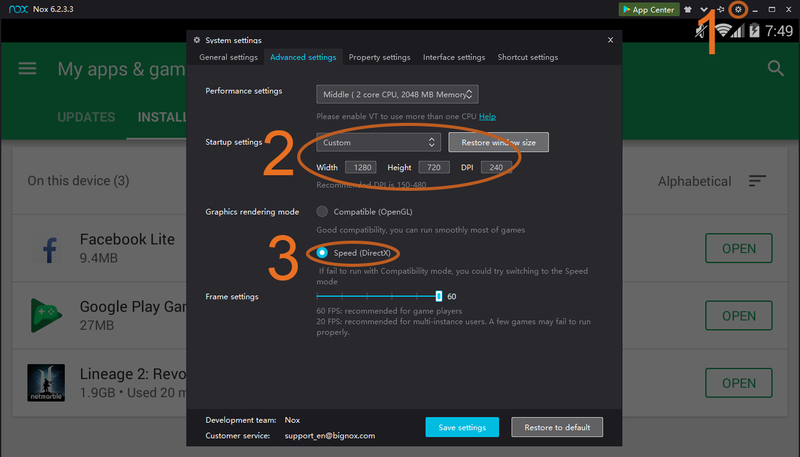 You can set "Rendering mode: Compatibility mode (OpenGL)", graphics will be more pleasant. 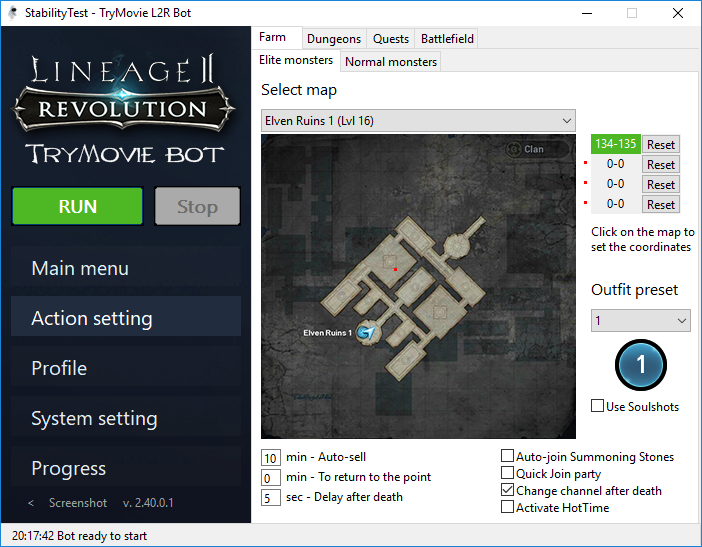 Run the bot (shortcut on the desktop "TryMovie L2R Bot") need as administrator. Emulator is running and the game is running and the character is in the field. To start the bot, press the green button "RUN". 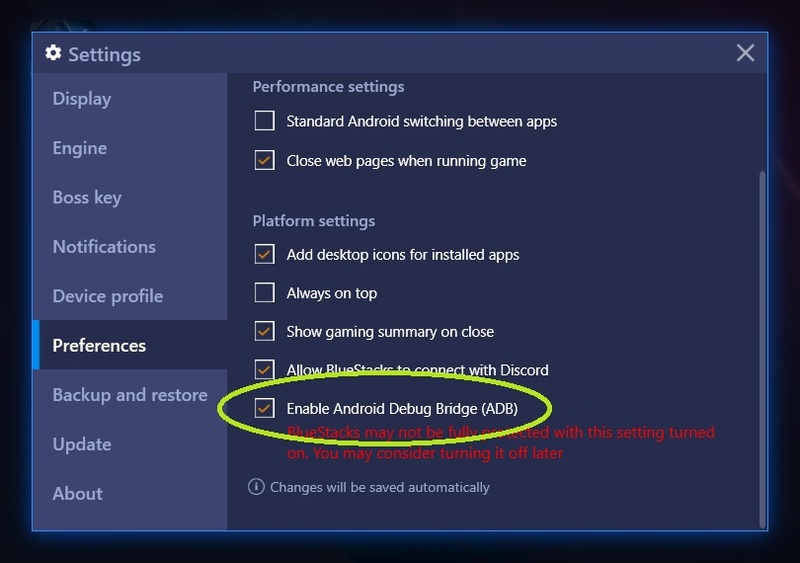 While the bot is running, you can minimize Nox and do any other things on your computer (for example, games, videos, work, etc.). Write to support if you have something did not work.